A delightful blend of youth and maturity, with a texture and finish that balance in perfect harmony, your taste buds will tingle pleasantly as its tantalisingly fresh aroma penetrates your tongue. An edible pearl of the Caspian Sea, Sevruga is a caviar whose fine pedigree, along with taste, tone and texture has been favoured by many a Persian Prince, Russian Tsar and English Baron throughout the centuries. 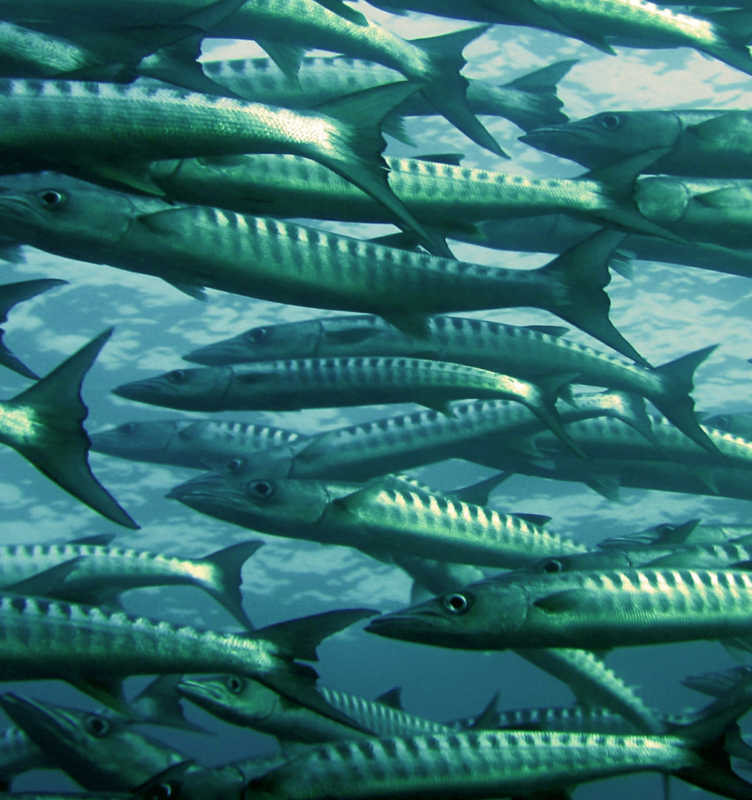 Yet today, much of the Sevruga consumed by those hungry for this exotic delicacy is the end result of a burgeoning aqua-culture, far removed from its natural environment of the Caspian sea. The taste just simply cannot be appreciated, as it loses much of its unique charm and feel due to this most unnatural of processes. Sevruga caviar is a divine gastronomic treat from the prehistoric Sevruga Sturgeon, whose native home is the mystical and mythical Caspian Sea, where our sturgeons are bred and nurtured, on the crystalline shores of the Iranian coast, feeding off the vital ingredients needed to grow to maturity, which cannot be found anywhere else. This sturgeon grows to about 220 cm in length and can weigh up to 80 kg. 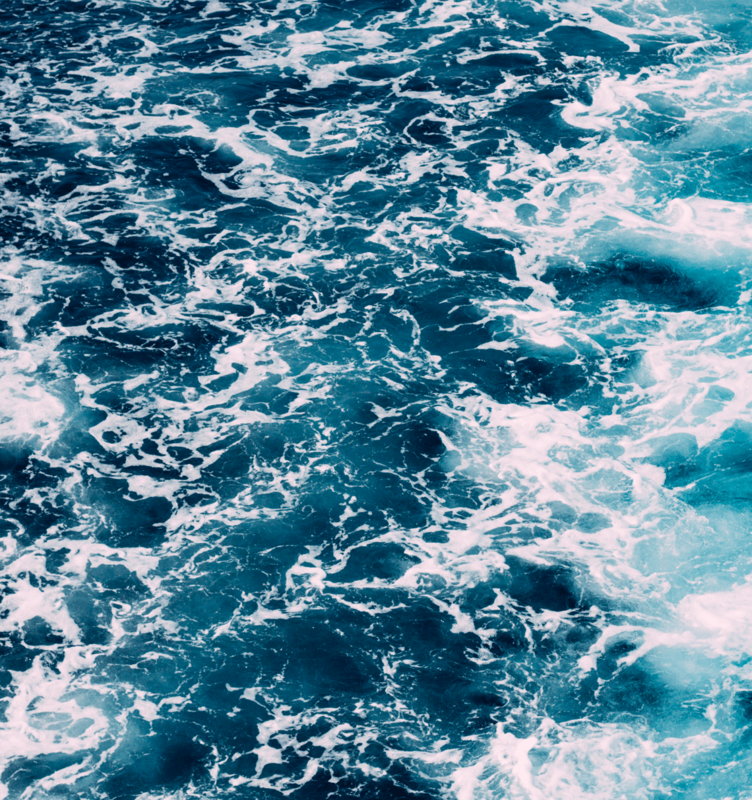 The aroma of Sevruga is of the fresh seaside, contrasted by luscious buttery notes. We do not crossbreed our Sevruga Sturgeons, thus retaining their natural health benefits. The Sevruga Sturgeon is a prehistoric fish that is estimated to be 250-millions-years old. The taste of our Caspian Sea Sevruga is robust and vibrant, yet overall consists of subtle notes. Its pearlescent grains are more petite than that of Beluga or Osetra, and possess a more crunchier feel. Our sturgeons are allowed to reach their natural state of maturity before we harvest any caviar. The sturgeon is easily distinguishable from its cousins by its long, slim and powerfully straight snout. Its beautiful mother of pearl like eggs are a glistening bright grey. 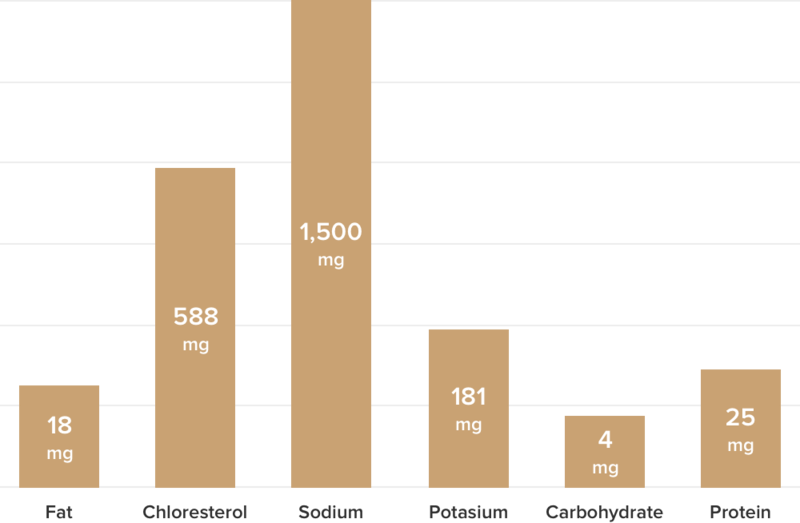 We use the Malossol method of treatment, which keeps salt to a minimum, allowing its flavor to reign supreme. 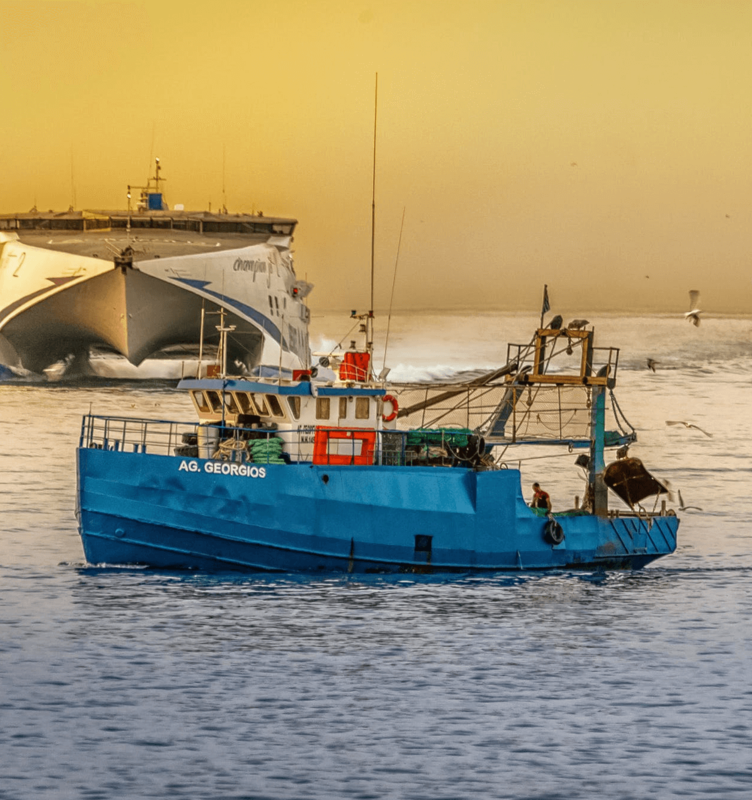 We take the breeding, rearing and harvesting of each Sevruga sturgeon seriously, hence the reason we avoid the notions of aqua-farming and devote so much attention into understanding the complexities of breeding our fish in the Caspian sea. As the Sevruga sturgeon is critically endangered, it is deemed a protected species, and all harvesting and trading of Sevruga is controlled under the guidance of the Convention on International Trade in Endangered Species (CITES). 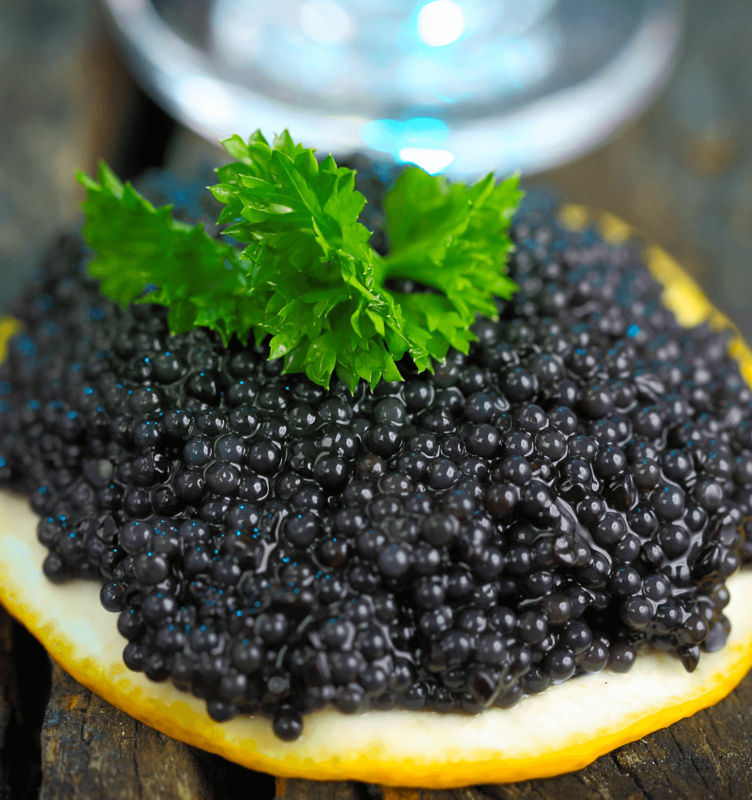 All of our Acipenser Stellatus are bred and reared in their native prehistoric home, the Caspian Sea, which is abundant in powerful nutrients and minerals, allowing the sturgeons to produce the best caviar on earth. We work with local fisherman and highly trained artisans, whose knowledge of the sturgeon and methods of harvesting run through their blood. We have taken tremendous care in using sustainable and eco-friendly methods, which render our Iranian Sevruga caviar naturally flavorful and richly nutritional. Our sturgeons are bred on the clean and undisturbed shores of Iran, one of the world’s most ancient and premier caviar producing countries. Experiencing the ebullient taste and exquisite aromas of Sevruga caviar is a veritable paradise for the senses; however, this is merely a fraction of the benefits, because Sevruga is blessed by a nutritional value that makes it a miracle of mother nature. Our bodies are always crying out for vitamins, and with our organically harvested Sevruga, you will be amazed by the sheer abundance of essential vitamins that can be found in a mere 100g. For the consummate connoisseur, he knows that the best Sevruga can only be sourced from the prehistoric Sevruga sturgeon of the Caspian sea, and our sturgeons are specifically bred in these nutrient filled waters, with its delicate and crucial ecosystem. 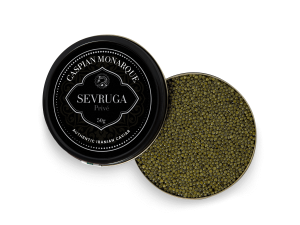 It is this which lends so much nutritional and mineral value to each sturgeons precious roe, enhancing not only the beauty and luscious taste one experiences, but the fundamental basics of what the purpose of Iranian Sevruga caviar truly is. 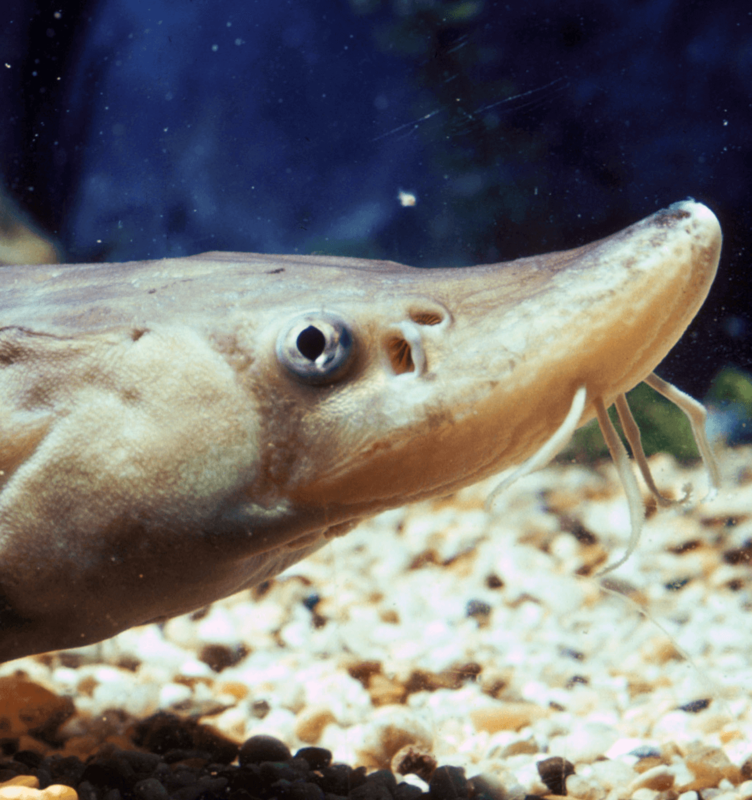 When a sturgeon is farmed outside this unique territory, it opens up a wealth of problems, depleting its freshness and drastically disturbing its luscious idiosyncratic tastes. To really appreciate Sevruga one has to know Sevruga. 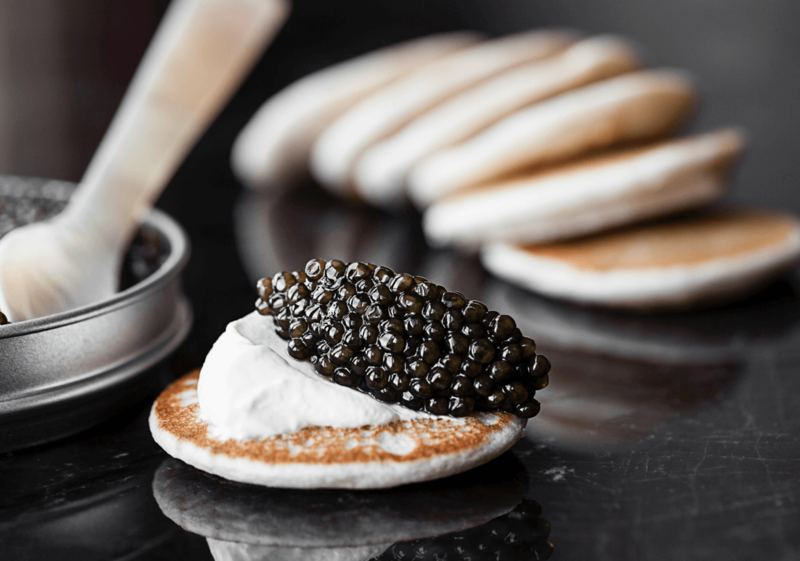 Ours holds the distinct honor of possessing the true title of Imperial caviar, full of Caspian character, a robust flavor, with a typical buttery texture and slight salt taste that doesn’t overwhelm the taste buds. Gorgeously crunchy and omitting an evocatively enticing aroma, that is the primary result of being harvested in its ancient home. It can truly be deemed Imperial caviar. Sevruga sturgeons produce the smallest eggs of the three main caviars (the other two being Beluga and Osetra) and in plentiful amounts, which has made Sevruga one of the most popular of caviars in restaurants and hotels. Other types of Sevruga are also harvested in different countries. 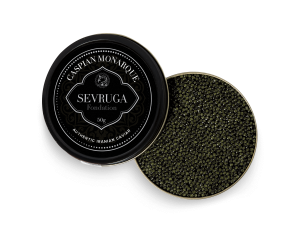 Traditionally only bred in the Caspian Sea, by age old caviar producing countries such as Iran and Russia, today, Sevruga is farmed in other nations such as, Bulgaria and Romania, farms can even be found as far away as the United States. Due to this, the Sevruga ranges in colors, from black to dark grey and sweeping from crunchy to hard. Sevruga from these countries is the result of aqua-farming, which disturbs the taste and aromas one gets with traditionally bred Sevruga sturgeons. Rendering the caviar with a uniformed salty taste. 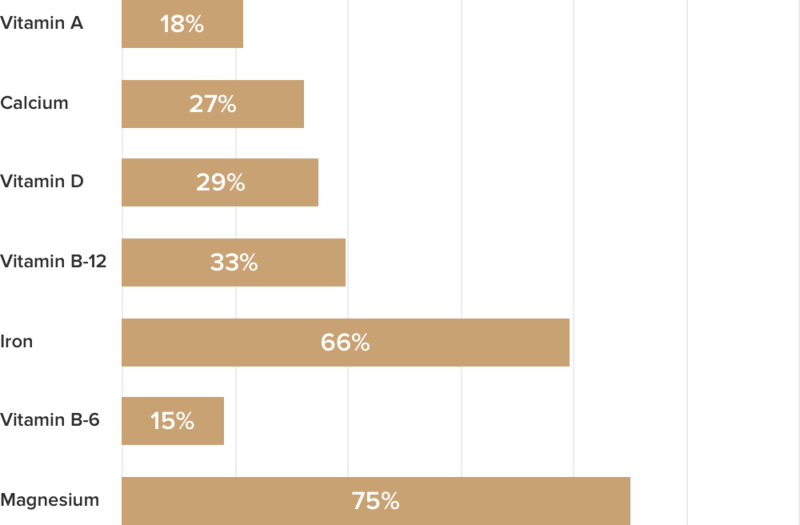 In some cases cross-breeding with other species occurs, which heavily depletes its nutritional value and harms the Sturgeon species at large. Differing methods of preservation drastically disguise the natural tastes of Sevruga. With the best method being Malossol, other methods include Salted and, finally, Pasteurized, which involves fresh caviar being heat-treated and vacuum packed in glass jars for longer preservation. Like all of the three main caviars, Sevruga adheres to a complex and masterful rating system. The finest Sevruga is rated by the size and color of its roe as well as its method of processing. The color is specifically graded, with 000 for light caviar, which deemed the best, 00 for medium and 0 for the darkest. Prices for Sevruga are a mere trifle when one considers just what is involved, from taste and texture to the abundant health benefits one gets from a little bite. As mentioned above, Sevruga is one of the most popular and plentiful of the three main caviars, so in terms of cost, it really is quite simple. Prices are determined on the quality of the roe, the preservation method and, of course, the way in which the sturgeon itself is bred. Our Sevruga is bred organically, using the most sustainable and eco-friendly methods available, so you can rest assured you’re getting the best. Our boxes start from 20g and go up to 500g, so whether you want to sample or devour our Sevruga, we have the perfect options for you.